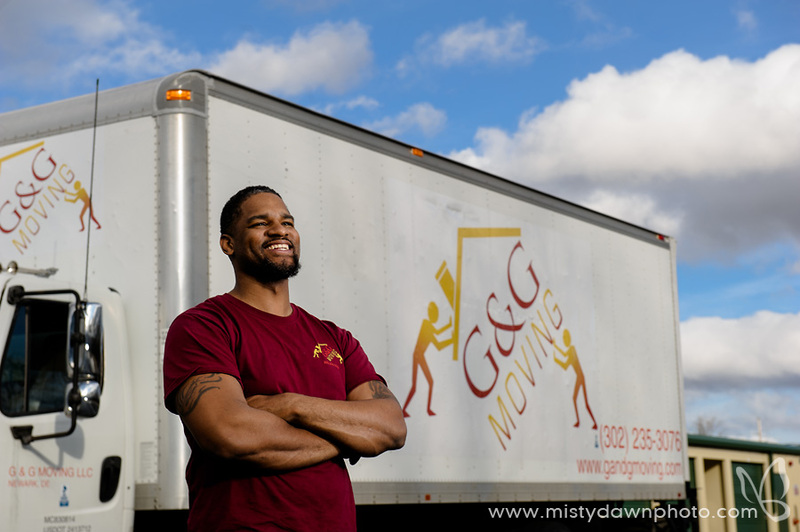 G & G Moving is a family owned and operated business located in Newark, Delaware. We opened our doors in 2010 with the knowledge of a alternative style of moving that clients will respond to. With G & G Moving you get the results you need, with a flat, all inclusive price. We specialize in giving our clients a ENJOYABLE moving experience. Why G & G Moving? We offer a wide range of moving and storage solutions and services—all stamped with the G & G seal of excellence. Our team is comprised of experts in all facets of moving and storage, bringing a decade of experience, acquired from the best moving companies in the country, along with a unique understanding of customer needs. That means that you will have all the tools that are necessary to carefully plan and execute a seamless move. Every step is calculated down to the smallest detail. We are well trained to deal with just about anything!That includes guaranteeing you an all-inclusive price. Whether you’re moving around the block or across the country, we’ve got you covered. We know urban environments, street layouts, building requirements, narrow hallways, and other details that can add to moving costs with the other guys. Not us. Our consulting team plans everything ahead of time so you can focus on everything else.